Well, the title is borrowed from Alan Sircom’s stellar review of the AMG Viella with the 12” tonerarm a couple years back. Nevetheless, I’m spinning it and loving it. This really is a stellar ‘table, so much better than what I had before. 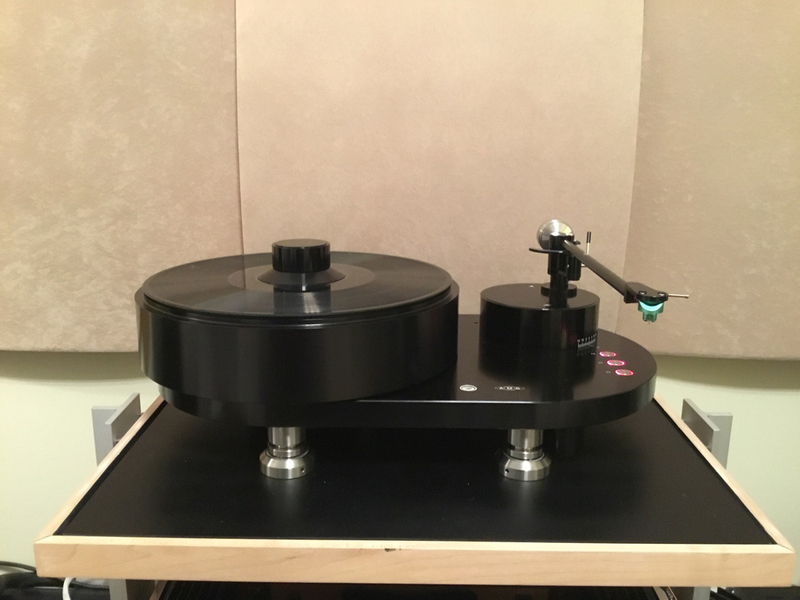 The Prime was great as an entry table, but the Vpi had to go. I grew tired of the wobbling unipivot arm and the constant feeling of having to adjust. Bought it with the frog green AMG Teatro, which is also quite a step-up from the Ortofon Cadenza Bronze I had. Quite a bit more of everything, and more thereness. Even my wife said it feels like the artist is sitting in the room in front of you. Spinning it with the brand new Holly Cole album I just received today. A good start with the new vinyl spinner. sweet congrats!!! i love that table, and the arm is wonderful too!! 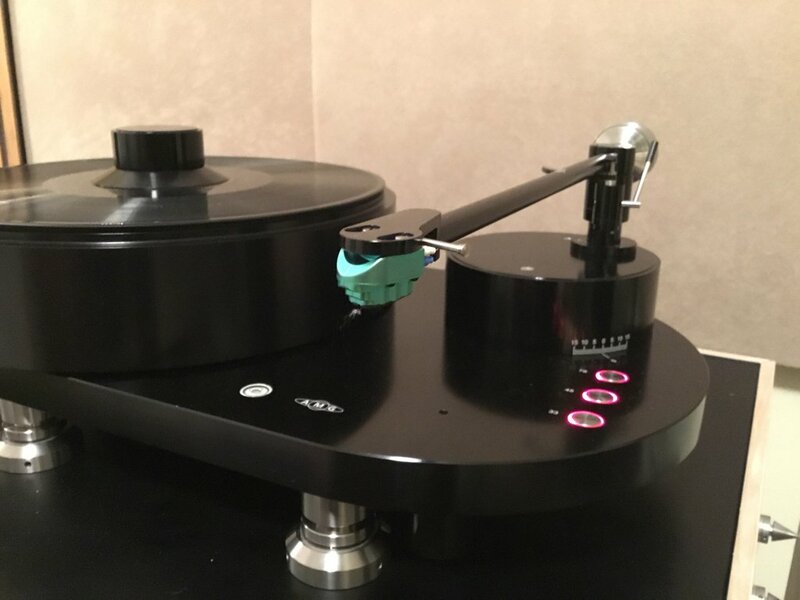 The Viella comes with the excellent 12” 12J2 tonearm, which reduces tracking error due to its length. It has very nice advanced adjustment properties. 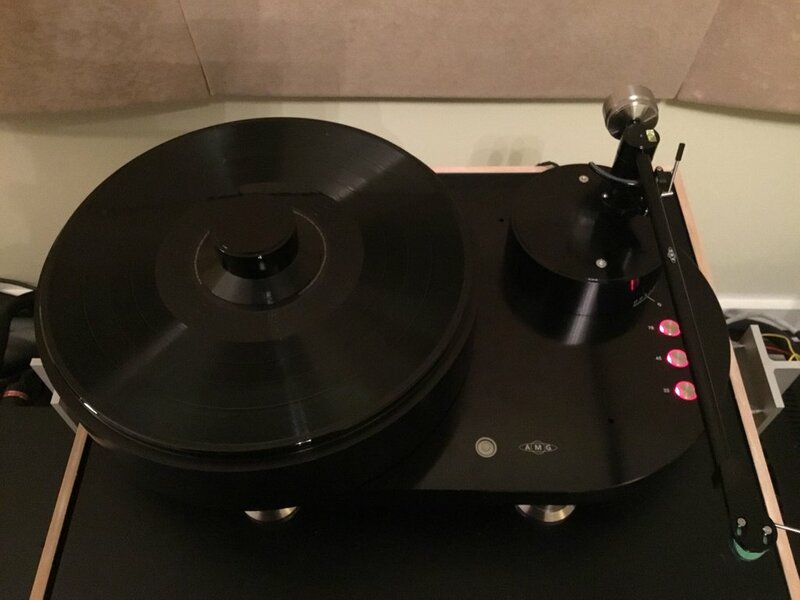 So far I am really excited about the purchase, really an excellent turntable and tonearm. Sound-wise this one does so much more than my previous rig. The detail and immediacy of the sound are really exquisite. Thank you, very kind. I definitely like what I am hearing . oh my...! such a nice TT - and looks spectacular sans wood skirt... congrats. 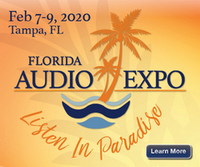 can't wait to hear impressions. Thank you, and yes, I also like the modern look. I was originally interested in the Brinkmann Bardo, but the AMG is so much better when comparing them head-to-head a couple weeks back. The V12 also leaves the higher spec Brinkmann Balance in the dust. Background is of course that AMG founder, late Werner Röschlau manufactured the Brinkmann turntables for ten years before introducing his own design. The V12 bearing is just unique and has a leg up compared to most other designs. Did you win the lottery ? Lol. New dac , new TT and Cart. Nice. Hi Paul, good question, but unfortunately no. But as coincidence has it, I sold a 1969 280 SL with a 200% margin I bought in the US close to two decades ago. Awesome table. I have the turbo arm version . Basically the same just easier to adjust etc. Congrats on a great table and really liking the clean setup , no skirt w/stillpoints looks great. Thanks, appreciate it. The sound is phenomenal. I feel like I only just now have started really listening to vinyl.